Buy-to-let has long provided double-digit bumper returns for investors, but recent changes to stamp duty, tax relief and new lending rules seem to reduce the attractiveness of this investment. Will Buy-to-Let turn to a no way option? Stamp Duty calculation is set to change for buy-to-let landlords from April 2016, when individuals buying rental property or second homes will have to pay an extra 3% on top of every stamp duty band. For example, the current stamp duty bill for freehold property of £492,000 home is 14,600£. But this will rise to £25,610 from April 2016. 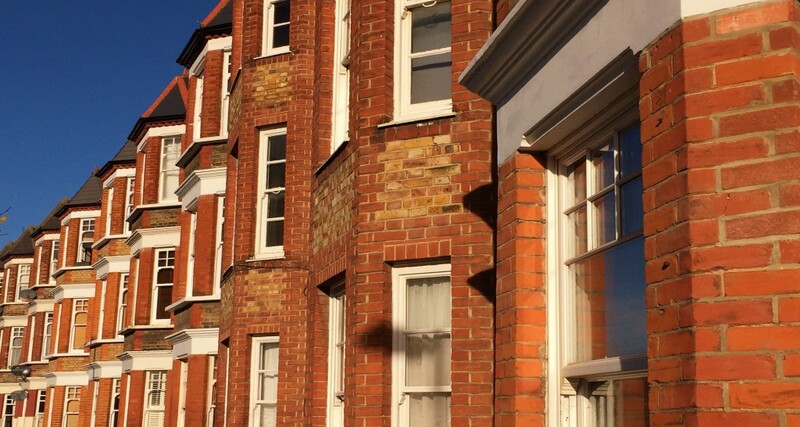 Up to now, landlords could claim on buy-to-let mortgage payments when they do their tax return, offsetting the mortgage interest against rental income and paying income tax at their marginal rate only on the gap between the two. They could claim as much as 40% tax relief on mortgage interest. From 2017, the maximum tax relief rate will be limited to 20%. At the moment, the allowance means landlords can reduce their tax bill by claiming tax relief on up to 10% of their annual rental income to pay for maintain their property, even if they didn’t make any changes. From April 2016, the allowance will be replaced with tax relief ‘for replacing furnishings’ so landlords will only be able to deduct the costs they actually had for real. Landlords in England must now check that any future tenants over the age of 18 have a right to remain in the UK. They are required to take copies of official documents (passports…) and keep them safe. If not, they can be fined up to £3,000. The landlords can also evict tenants if they lose the right to remain in the UK. For regulation reasons, the buy-to-let investors may find it more difficult to find a mortgage. On the other hand, the demand for renting has never been so high, the interest rates are incredibly low and the gross rental yeld still holds over 6% on average. There is still money to be made from letting property for wise investors if they respect basic rules. Promising does not mean most trendy ones, but it means a place where your targeted tenants would like to live. First select the kind of property you can afford and you would like to buy. Based on this, you can target your future tenants. You will have to answer following questions: do you want to attract students, professional sharers, families? If you want to rent to students, figure out where students want to live. If you want to rent to families, select an area located in the catchment area of outstanding schools or choose a place where commute to international attractive schools is short and easy. For expatriate tenants, investigate St John’s Wood for the American School, Richmond for the German School, Chiswick for International School of London, Wembley and North London for Lycée International de Londres and Kentish Town/Tuffnel Park for Collège Français Bilingue de Londres. For your future tenant ease of travel and for future re-sale, choose a property located no more than 10 minute walk from a tube station. However, properties that don’t hit this mark are likely to be cheaper. Overground connections or a bus route can see you saving thousands on the price of a property, but make sure commute will be easy. Check different commuting times and quality and diversity of the transport offer. Bear in mind that people in London do not want to commute more than 40 minutes to their workplace. Do not hesitate to test transport options by yourself. Jubilee Line is expected to work 24h very soon, could be a good option for party lovers and young professionals without a car. Most tenants will consider a decent broadband connection as (or even more) important than many of the more traditional influencing factors. Broadband was ranked by a recent survey as a more important deal breaker than off-street parking and access to amenities like shops. The ability to get online from home and to have a decent mobile signal is crucial for many people. Check also that your mobile works in multiple locations around the property! It will help you to find interested tenants.